Just days after the Supreme Court equated dissent with a “safety valve” in a vibrant democracy, the Law Commission delivered another blow for that basic freedom by suggesting a re-drafting of the law on sedition that has been frequently invoked to drown inimical voices. In stressing that sedition involves resort to violence or other illegal means to overthrow the government, the Commission has indirectly bolstered the contention that the Pune police acted in a mala fide manner in its “dramatic” operation against five civil rights activists: an operation that has been lauded by only a few. “Berating the country, or a particular aspect of it, cannot and should not be treated as sedition. If a country is not open to positive criticism, there lies little difference between the pre and post-independence eras. Right to criticise one’s own history and the right to offend are rightly protected under free speech,” the Law Commission emphasised in a consultation paper that focused on Constitutional issues. Noting that the British, who had introduced the law during the colonial era, had discarded it, the Commission headed by former Supreme Court judge, Justice BS Chauhan, said “an expression of frustration over the state of affairs cannot be treated as sedition”. The Commission observed that in a democracy “singing from the same songbook is not a benchmark of patriotism. People should be at liberty to show their affection towards their country in their own way” ~ so much for those advocating regimented displays of nationalism ~ whatever that may constitute. 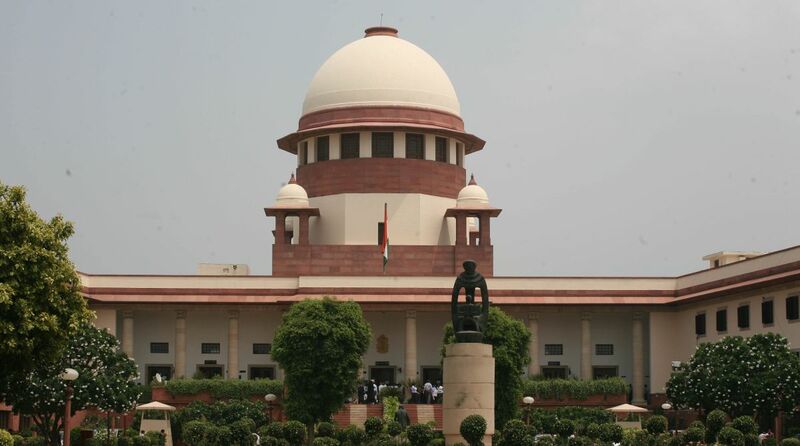 The observations of both the Supreme Court and the Law Commission cannot be seen in isolation from an increasing public perception, apprehension some might say, that authoritarianism is taking root: fuelled by a campaign to polarise society on religious, caste, or regional lines ~ and then use “vote share” to justify the trampling upon of basic human rights. The political leadership of the day will robustly deny any such moves, scoff at those who see a looming shadow of the Emergency, yet it does little to curb over-enthusiasm from within that has run riot. To the extent that the floods in Kerala have been attributed to people there eating beef, and a demand made to drop “secular” from the Preamble to the Constitution.